Spare Equipment Solutions | HECO Inc.
HECO will use our MAPPs approach to help you make sure your inventory of spare electric motors is exactly what it should be. 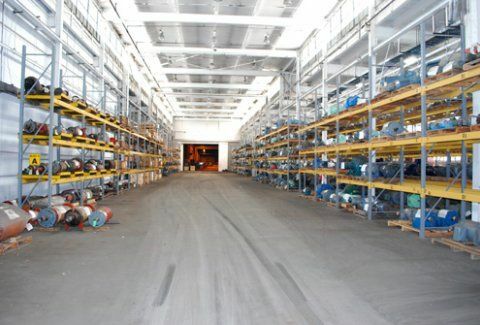 By asking “Why” we will help you identify what spares you have and don’t have; we’ll help you warehouse your spares either at your facility or ours; and we’ll ensure that your spares are well maintained. With HECO, you can count on having the spare motor you need, when you need it.